Robert Ansel Aughenbaugh, 95, formerly of Chestnut, passed July 17, 2018, at the Veterans Home in Anna. 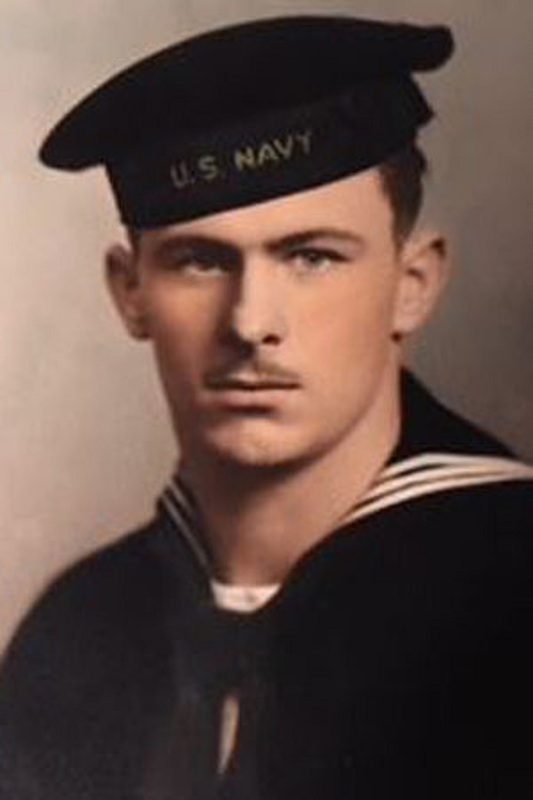 Robert was born Aug. 1, 1922, son of Clifford Aughenbaugh and Florence Marie Meacham Aughenbaugh. He loved farming and enjoyed woodworking. During World War II, he served in the U.S. Navy in both the Atlantic and Pacific theaters. Robert was a member of the Chestnut Methodist Church and was a member of the Masonic Order. Robert is survived by his children, Cheryl (Ron) Boggs, Carol (Larry) Northrup, Christy (Kevin) Combs and Robin (Francine) Aughenbaugh; 10 grandchildren; and 11 great-grandchildren. He was preceded in death by his parents; sister, Lela; his wife, Carol Wessel; one son-in-law; and one daughter-in-law. Private family services will take place at a later date. Memorials may be made to the Veterans Home, 792 N Main St, Anna, IL 62906.